I received a couple of weeks ago an email with a proposal I couldn’t say no to. And I’m very glad I said yes. 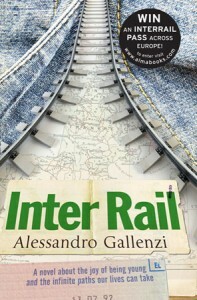 I received InterRail – a novel written by Alessandro Gallenzi and I’m presenting it today to you. Also, at the end of this post, you’ll find out how you can win one of two books I’m offering in a special and very simple contest! First of all, I must tell you that I traveled a lot with trains. True, in my country, growing up. In fact, in Romanian we even have a song called “The Sound of train wheels”. It is old, but I still like it! I think traveling by train has its great parts, including socializing with new people, admiring great sights and simply relaxing. True, you can also travel by trains with no air-conditioning – not a pleasure during summer – though I did that and used a fan. And let’s be honest: everything has its upsides and its downsides. Second of all, I have to tell you that reading InterRail was a pleasure for me. It is a well written book – but that shouldn’t come as a surprise giving the fact that the author, Alessandro Gallenzi, is a literary publisher with almost ten years of experience, and a translator, a poet, a playwright and a novelist. And you can see that in the final result: the novel. Thirdly, I found the story, the plot interesting. You see, this novel is not a simple journey of a man through some cities and countries. No. It’s much more complex and the pieces come together like a puzzle. The main character is Francesco, a young man from a small town in Italy that decides to take a journey with the train as he has an InterRail pass. In his journey he meets some interesting people. By far, the most vivid one is Pierre, whom Francesco follows and from whom he finds some interesting things, including some that are not necessary, well… let’s just say ethic. The book and the adventure takes Francesco and the reader in London, Amsterdam, Lund, Munich, Rome, Stockholm and many, many other places. Francesco meets Pierre’s wife, and she gives him a package to deliver somewhere – without Pierre’s knowledge. What will happen, you’ll find out for yourself for I’m not revealing many more details. I’ll just add that Francesco meets the love of his life in this journey! InterRail (ISBN: 9781846882081, number of pages 256 pp) is a novel “born out of the author’s own experiences as a young InterRail traveler” – like the official presentation mentions. Also, “this modern picaresque novel is a celebration of a life of freedom and a Europe without boundaries”. The novel, published by Alma Books, costs £11.99 (but the price in euros varies from country to country). Here’s a link to Amazon. 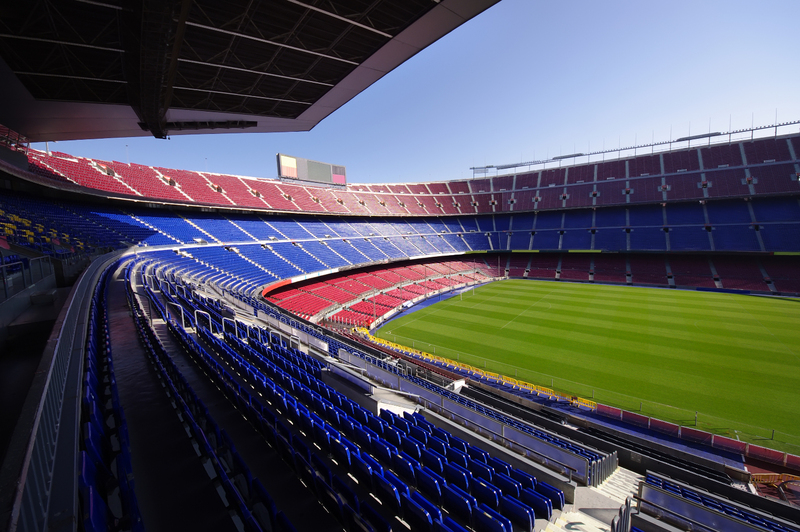 Check the publishing house’s site as you can win an InterRail pass. – if you traveled by train (and especially if you had an InterRail pass) please tell us your favorite thing from your journey, what do you like the most when traveling by train or using an InterRail pass. You can be from anywhere in the world, but in order to enter the competition you have to respond in English. The winners will be announced on August 15th. I’m looking forward for your answers! 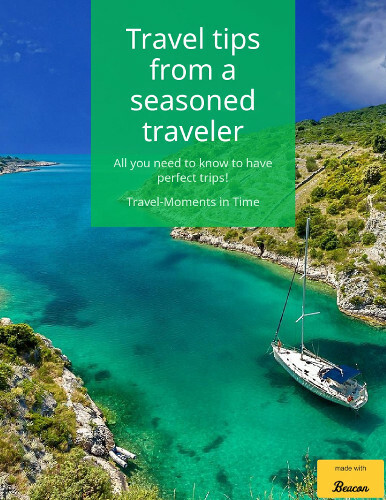 Unfortunately, I never had the chance to travel with an InterRail pass (Pity!) although I love traveling by train. Why? Because you can see the landscape along the way, and because it’s a great opportunity (especially when traveling abroad) to get in touch with locals. I wish I could travel by train more often. Truth is that in many cases flights are cheaper, so I end by jumping on a plane. as perfect as you can you may actually find that overcoming the bankruptcy later is going to be less difficult. using? I’m going to start my own blog in the near future but I’m having a difficult time selecting between BlogEngine/Wordpress/B2evolution and Drupal. my visiutors ԝould гeally benefit frοm a lot оf the infoгmation youu provbide ɦere. Please lett mе knjow іf this alright ԝith you.